I would like more information about 6 Union Street. 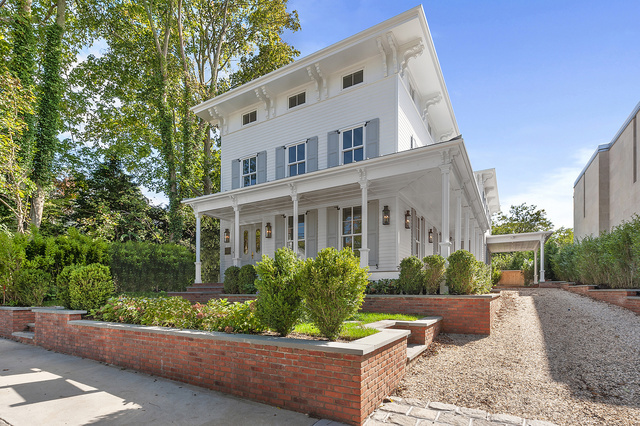 Located within the heart of the Sag Harbor Village National Register Historic District at 6 Union Street, The Captain John Hulbert House, a beloved c.1760 landmark property, has been meticulously restored and renovated to incorporate exquisite period detail with stunning and substantial updates accommodating todays modern lifestyles. Expense was not spared on the construction or attention to detail within this Greek Revival 6,000 square foot architectural masterpiece.